He may not be the busiest person in Hollywood, that award goes to Jessica Chastain, but he’s definitely a hard worker. 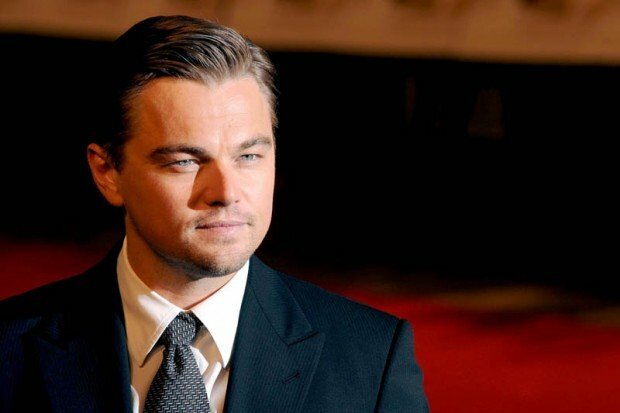 Leonardo DiCaprio opts to go for quality rather than quantity (we’ll make an exception for J. Edgar) and though he doesn’t put out a ton of films, everytime he makes a movie, it’s worth your attention. After a recent string of hits with films like Inception, Django Unchained and Shutter Island (again, we’ll try to forget about J. Edgar), and promising upcoming projects like The Great Gatsby and The Wolf of Wall Street, the actor is starting to feel the last few years catch up to him and thinks that he needs a break. While doing some press in Europe, DiCaprio revealed that he’ll be walking away from acting and will be taking a long, long break. Of course, this is unfortunate news for any moviegoer but with The Great Gatsby and The Wolf of Wall Street coming up, we still have a lot of Leonardo DiCaprio to look forward to. The only thing that remains up in the air is what will happen to the various projects that he’s been linked to recently, like Live By Night and The Revenant? Only time will tell I guess, but I wouldn’t be surprised if some of those projects decide to wait for him. As a huge fan of the actor, this comes as upsetting news. I love DiCaprio and aside from J. Edgar, I think I’ve enjoyed all of his films, or at least all of his films that I’ve seen. I believe there’s about 3 or 4 of his films that I still haven’t watched yet, but I digress. The bottom line is that Leonardo DiCaprio is a bonafide movie star and a tremendous talent, his absence from the film world will definitely be felt.